After a hard day at work, all you want to do in the evening is relax and unwind. Taking an evening shower to soothe your body and mind can be the perfect way to do this. It’s important to take time and unwind before you go to sleep so you can allow yourself to recover from the day. It’s very common for people to have a hard time relaxing their brain before going to sleep. We may have a lot on our mind from the day. That’s where yoga comes in. Practicing yoga before bed can make a huge difference for people that struggle to switch their brain off. It has a very powerful calming effect on both the body and the mind. A short bedtime routine of 15 minutes or so in a darkened room will help your body to realize that it’s time to relax and can help you look forward to a good night’s sleep. Make sure to get everything that you need to get done during the day to leave your evenings free for relaxing and unwinding. Leaving it all to the end of the day may make you feel stressed and anxious. Putting on some music and switching off any other thoughts will help you destress and relax – classical music is particularly good for this. Why not slip into some comfy pajamas or fleece jogging bottoms. The feeling of no longer wearing any tight waistbands will help relax you. Have a little bit of ‘you time’ and catch up on any beauty routines you never usually have time for. 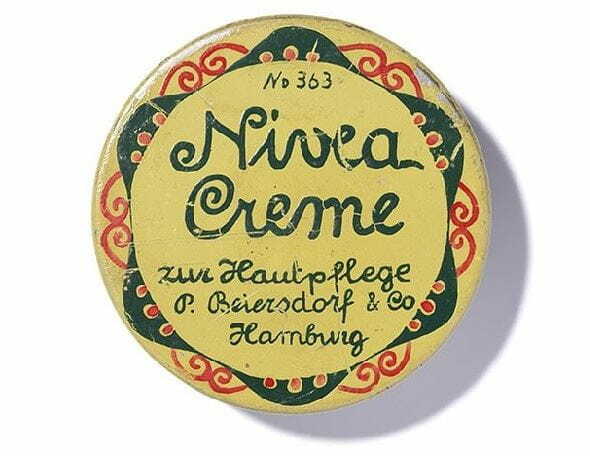 Painting your nails or applying some rich cream like the original NIVEA Creme will not only relax you, it’ll make you feel great about yourself too! A warm bath in the evening is a lovely way to soothe your muscles and relax your mind. Make sure to use an indulging body wash like Creme Soft Foaming Silk Mousse Body Wash to wash your skin and leave it feeling silky smooth and relaxed. Getting lost in a good book is one of life’s little pleasures and a great way to relax after a day at work. Reading is much more calming than watching TV and will help to prepare your mind for bedtime. During the day, we tend to have a lot of thoughts running through our head. This can cause us to feel stressed and worried. That’s why it’s essential to calm yourself down in the evening and stop your brain from working so hard . Failing to take some time out before you go to bed may result in insomnia or poor quality sleep. One thing that’s key to a good pre-sleep routine is having a regular sleeping schedule. If you always go to sleep and wake up at the same time, your body will get used to this and start working in sync. This will also help you to feel less tired during the day. Always make sure that you schedule in some time to wind down just before you go to bed. This could be a good opportunity to write a diary, write a to-do list for the next day or meditate. By doing this, you’ll feel more relaxed before bed and it is likely that you will drift off quickly. A relaxing evening shower is a great part of any pre-bed routine. Whether you’re an early bird that enjoys showering in the morning or a fan of evening showers it is completely dependent on your lifestyle and preference. A morning shower is great for waking you up and kick-starting your brain for the day ahead. Some people prefer to exercise as soon as they get up, so taking a shower in the morning would make sense. On the other hand, an evening shower often serves a slightly different purpose and is among the most common things to help you sleep. Showering at night helps you to relax and wind down by washing off the day and soothing the muscles. Using an indulgent body wash like Care & Cocoa Butter Moisturizing Body Wash will leave skin feeling pampered, and leave you ready for bed.